Holy Moly! 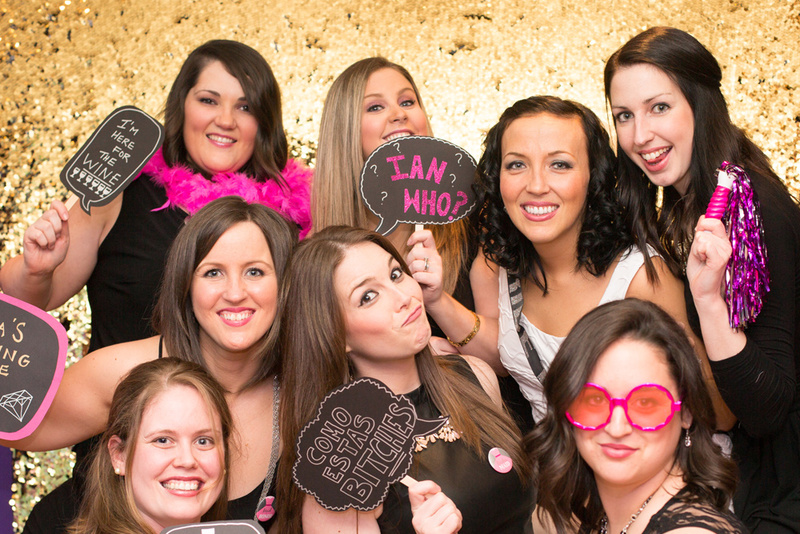 Dana and her friends know how to celebrate before a wedding! 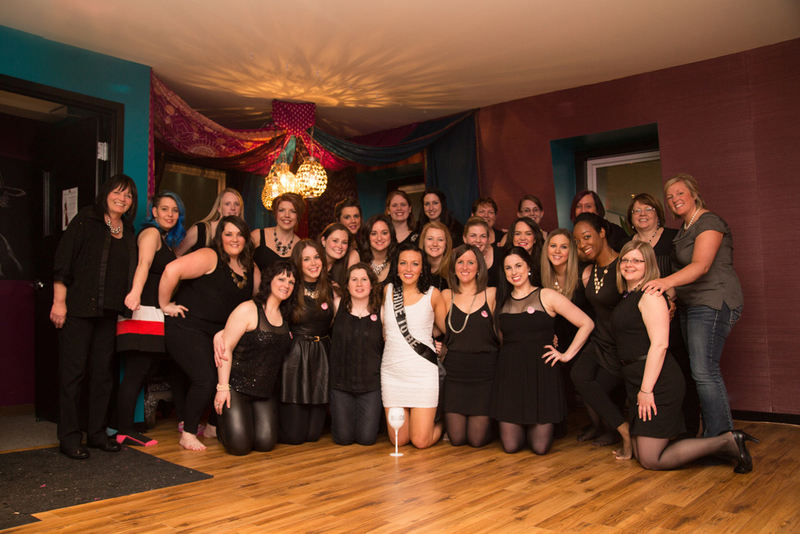 These lovely ladies partied all night at the Halifax Surpentine Dance Studio. 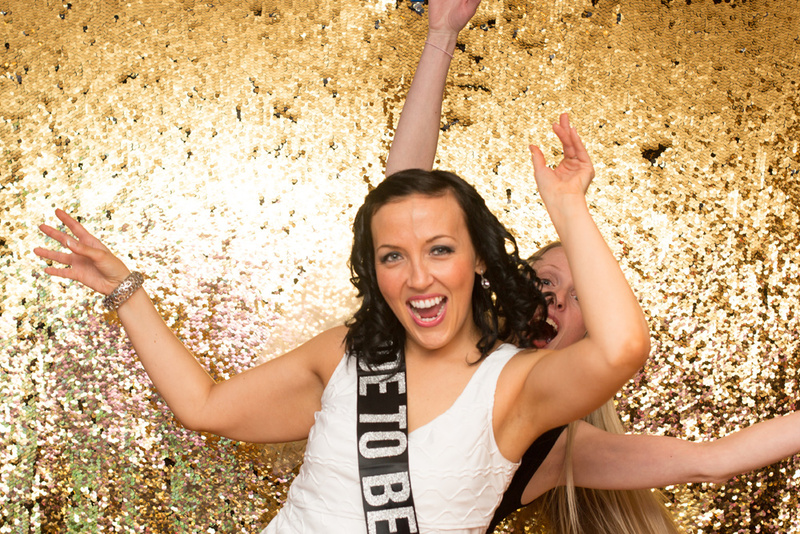 We used our gold glitter photobooth backdrop and the ladies were never short for inspiration. 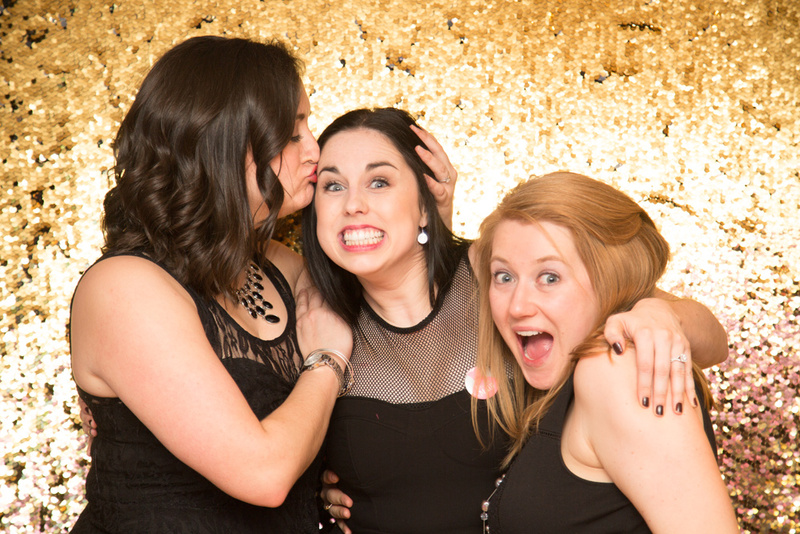 Thank you ladies for all the laughs and good times. 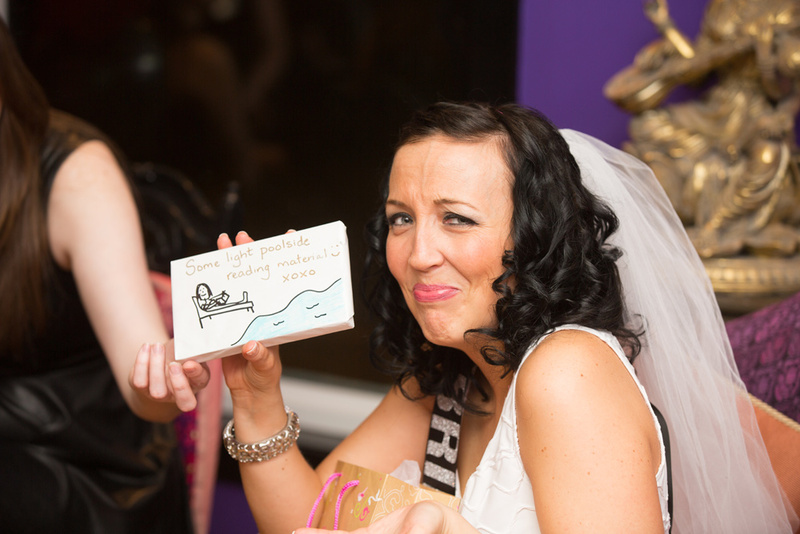 Also, all the best to Dana and Ian on their destination wedding next month! 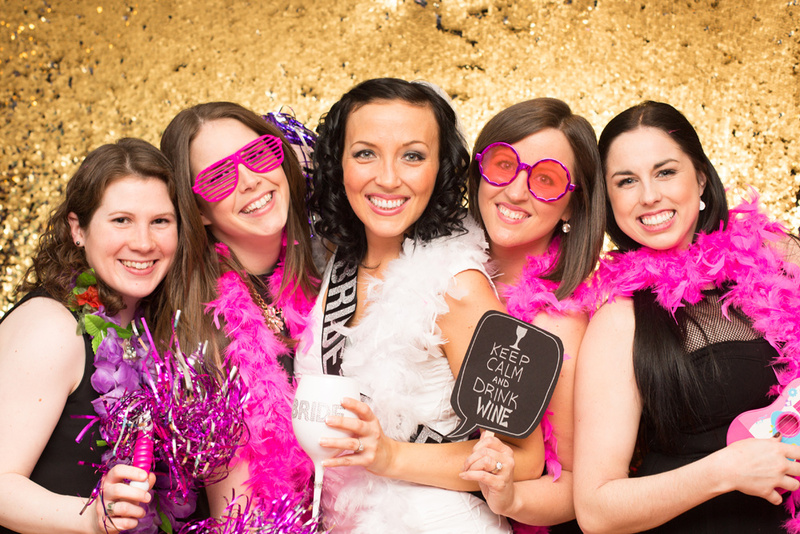 If you or any of your friends are planning a bachelorette party don't hesitate to contact us for party, or photobooth coverage.